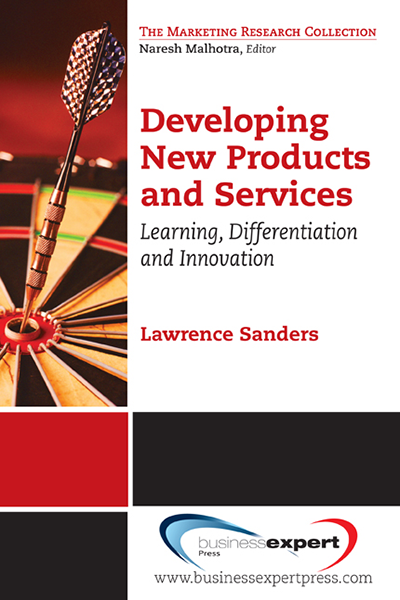 G. Lawrence Sanders, PhD is a professor in the Department of Management Science and Systems in the School of Management at the State University of New York at Buffalo. He was a recipient of the Provost’s Exceptional Scholars Sustained Achievement Award from the University of Buffalo in 2007. He has served as a department chair and the chair of the PhD program in the School of Management. He has published over 50 refereed research papers in a variety of publications such as The Journal of Business, MIS Quarterly, Information Systems Research, the Journal of Management Information Systems, the Journal of Strategic Information Systems, Communications of the ACM, the Journal of Management Systems, and many others.